This week, I am sharing about 3D design software that I recommend for those who want to get started with design and modeling for 3D printing. 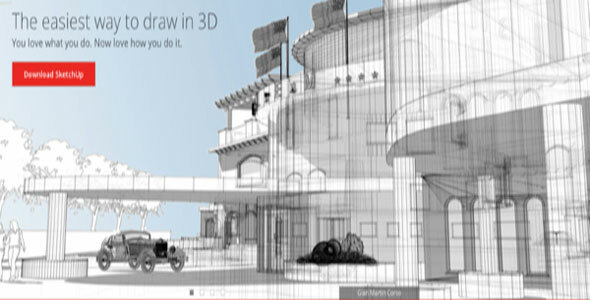 With its intuitive “direct modeling” style of control (you will see ideas like these explored in 123D Design) and powerful free version, new 3D designers world over often get started in the craft using this tool. This app has a training system built right into the software itself, to quickly introduce new users. 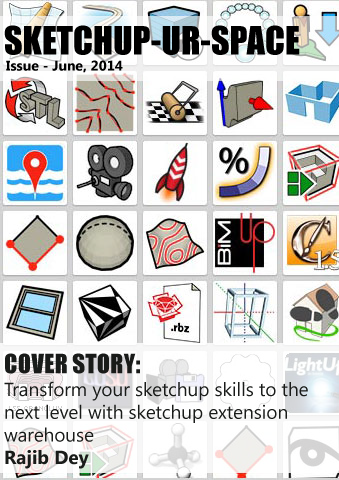 Be mindful that the output from SketchUp was initially designed for rendering only — your model might need repair before it is ready for printing. There are a number of tutorials online to help you make sure your model is manifold when you export it.